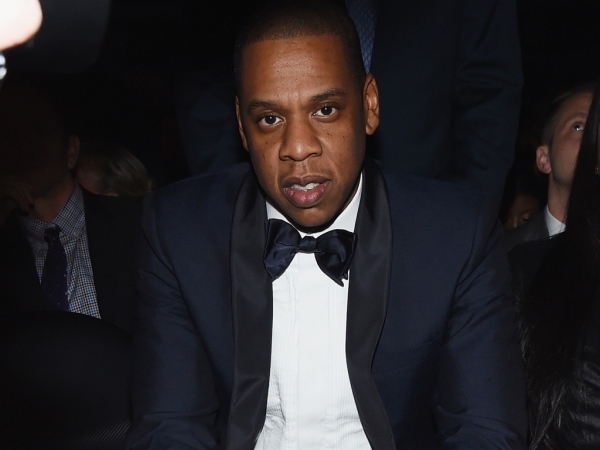 Jay Z's alleged love child Rymir Satterthwaite reportedly isn't pursuing the matter for money. Allegations surfaced last month that Jay had fathered Rymir after he enjoyed a relationship with Wanda Satterthwaite in the 90s. Court documents revealed Rymir is suing the musical megastar, but now his former guardian Lillie Collie says the matter has nothing to do with finances. “It is not about the money at all," she told Radar, adding it's about Jay taking responsibility. “We are not the only ones who have been fighting for this." The love child claims are the latest to rock Jay and his wife Beyoncé Knowles. Last year video footage emerged of Beyoncé's sister Solange attacking Jay in an elevator, and since then the A-list couple have been dogged by infidelity rumours. Lillie says the latest allegations won't be going away any time soon. "There are a lot of people in the courts, in the legal system, and in the justice system that have gone out of their way to support this because they have compassion,” she said. “You have to go by what you believe is the truth and the truth in this case is undeniable. Rymir not only looks identical to Jay Z, but he really, really looks a lot like Jay Z’s mother, who is Rymir’s grandmother. Unfortunately, for Rymir, he has an entire family that he will never be able to know.” Rymir has recently taken to Twitter to explain some of his feelings. While he didn't expressly comment on the drama, he did tell followers that he's currently following his heart. "It fells good to know im doing this from the heart and not because I want something out of it . alot of people won't understand. "All roads lead some where, just walk it out (sic)," he posted.